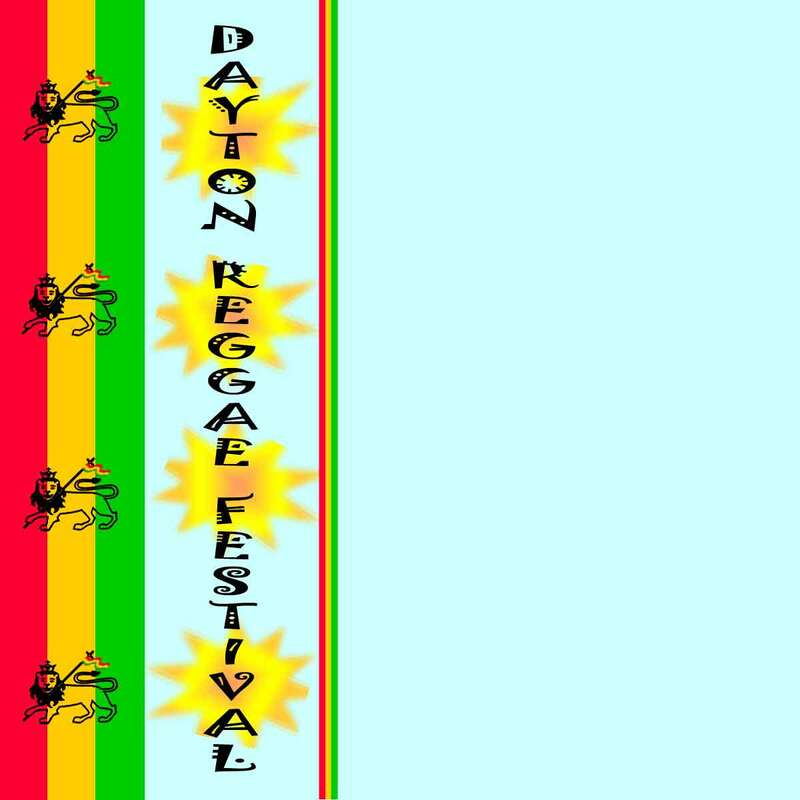 Internationally acclaimed reggae artist Tom "SEEFARI" Carroll has performed in every Dayton Third world reggae Festival since he opened the first festival in 1988. The well-travelled SEEFARI has headlined major reggae festivals across the USA including four years as a headliner on the National Bob Marley Festival Tour. Venice Cafe: The opening act was Jah Roots. These people are so unique when it comes to their style. The music is most definitely reggae, although their influences are so interesting: add a little bit of dancehall, lovers rock and jam band. Then, add a whole bunch of roots rock and shake it just so. Then, maybe you could possibly start to comprehend the phenomenon that is Jah Roots. 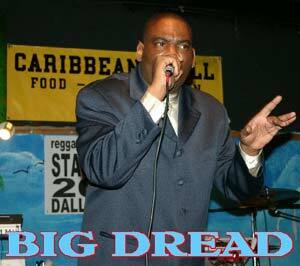 Dallas, Texas based Big Dread is a veteran of the reggae scene who has appeared at the DTWRF several times. 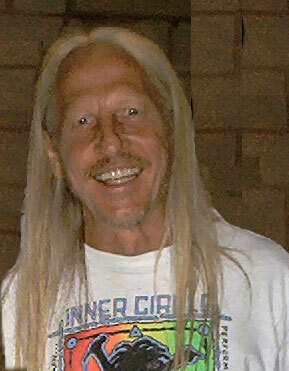 His "lover's rock" style of reggae is always a crowd pleaser. 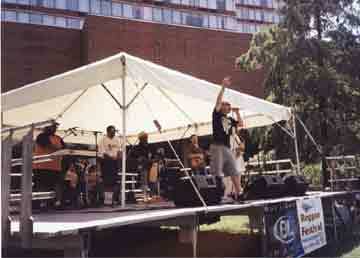 Ska/reggae band Demolition Crew is led by tromobonist Stan Middleton and features some of the best musicians in the Dayton and Columbus areas. This band truly captures the early roots sound of the Jamaican Ska pioneers the Skataalites ( with whom Middleton has played). Their horn section will also be performing with SEEFARI. Lexington, Kentucky based Rob Dread and KMA have been a consistent presence at the DTWRF for many years.Originally from Columbus, Ohio lead vocalist and bassist Rob Dread is a veteran of numerous regional reggae bands. His soulful vocals and bubblin' bass lines nice up the festival every time. 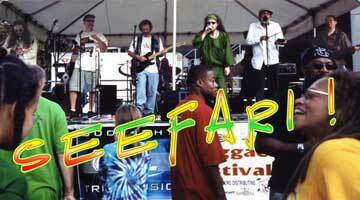 Zorba The Buddha is a five person Reggae band based in Dayton, Ohio, US. We perform all original songs, throwing in the mix a few Reggae covers and non-Reggae covers done Reggae-style. 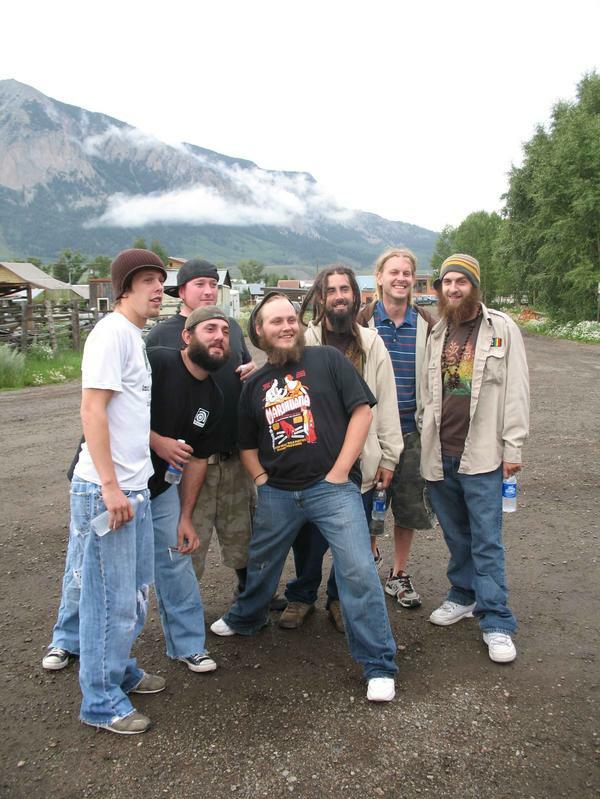 Our sound is based on Roots Reggae, Dub, Rockers, and Ska. We use vintage gear and effects to re-create the sound of the old Kingston recording studios from the early days of Ska and Reggae. Local reggae aficianado, Ras Robert was the host of "Cool Runnins" - a reggae program on WYSO Yellow Springs, for most of the 80's. 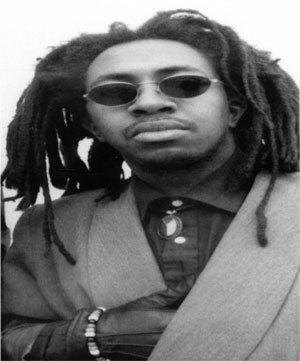 He has been to Jamaica numerous times and has been a big influence on the local reggae scene. He was the co-MC of last year's DTWRF. Copyright © 2006 by MusiceyeDesign. All rights reserved.